How Does Injury Law Work? - Something New Everyday! Home GoodToKnow How Does Injury Law Work? How Does Injury Law Work? Have you ever heard about Injury Law? 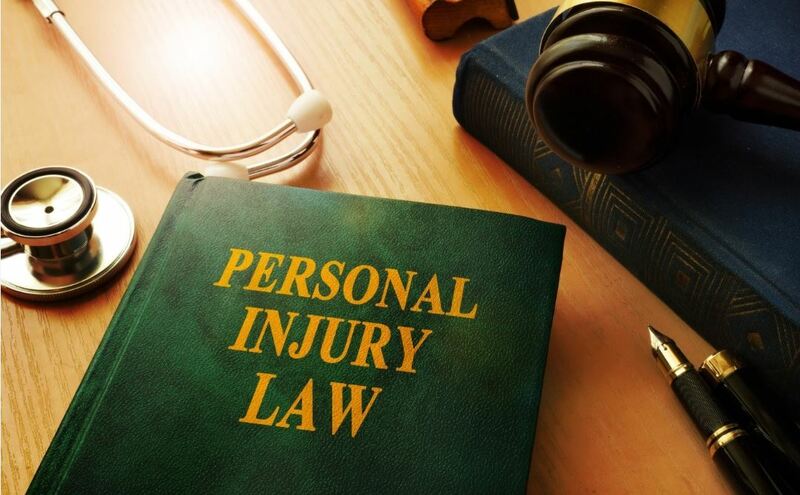 Injury Law or Injury Lawsuit is a part of a civil lawsuit and refers to the legal remedies and defenses that are brought into court hearing as a result of wrongful act or conduct. If you’ve suffered an injury or major accident and this is because of someone else’s negligence, then you can file an injury case. Getting injured or facing a major accident could affect your life at a great level. At times, it could turn your life upside down depending on the severity of the incident and injury. You can seek the help of the injury lawyers, who can help you file a legal case and in turn, can help you get compensation. Most of the injury cases occur due to negligence or carelessness. Several situations result in injury cases, but then, not all cases lead to liability for the injured person. However, if you follow, certain steps could help you save a substantial amount of time as well as money. Also, it may help you sue someone who was the reason behind your injuries. · Police Reports–In case of serious injuries such as car accident, police case must be filed. In general, you must get a copy of this incident report, as this could come handy if it is a serious injury case. If you want to sue the person who was the reason behind the accident, this incident report must be submitted. If it is going to be an informal settlement discussion, you can use the facts and conclusions that are provided in the incident report. This can be an added advantage in case of negotiation. · Preserving Evidence – An important aspect in an injury case is that one must preserve the evidence. One of the easiest way to preserve the evidence is to make a detailed note of it. Make a detailed note of every nuance such as date and place of incident, events that happened before, during, and after the incident, eyewitnesses, and much more. · Hiring an Injury Lawyer–If the incident is serious, it is better to hire a lawyer to manage your case proceedings. Hiring a lawyer would help you to get your compensation smoothly. The amount of compensation that can be claimed depends on the seriousness of the injury or the incident. In negligence cases, the defendant may claim that he/she to be innocent. If you’re planning to file an injury case and going to claim for compensation through court proceedings, then it is better to hire an injury lawyer. Hiring a lawyer would make the negotiation go smooth and help you in getting your compensation easily.